Students are able to visit the library right after school and start working on their school assignments early in the afternoon. Additionally, for those library users who used to visit in the evening sorry for the inconvenience, we are open until 5.00 pm. 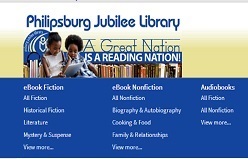 Below you will find the opening schedule of the Philipsburg Jubilee Library. 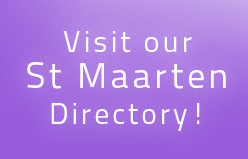 Parking is available during opening hours for library patrons. When the library is closed, all vehicles will be towed away.